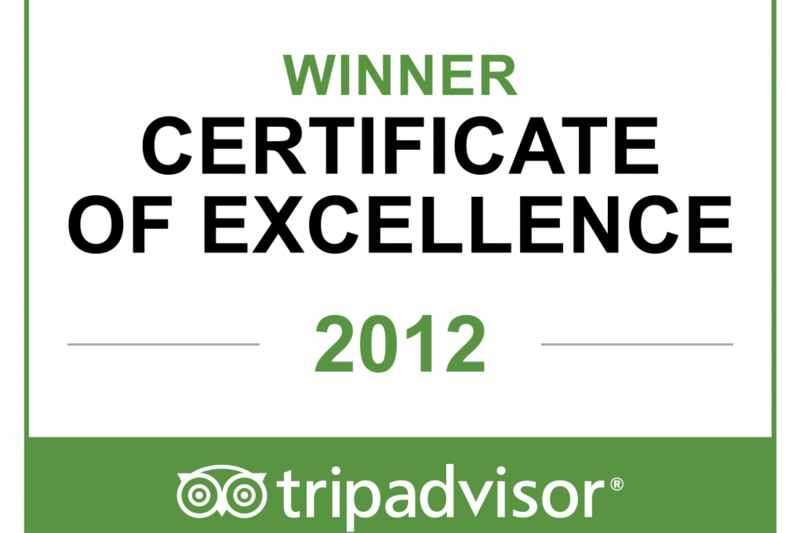 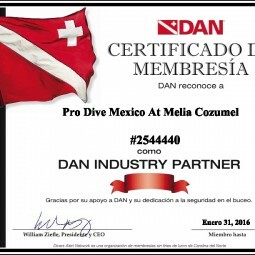 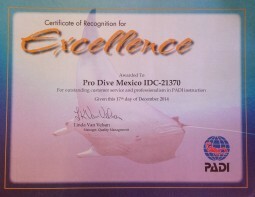 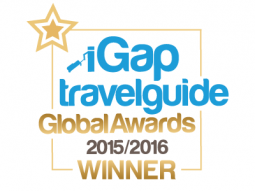 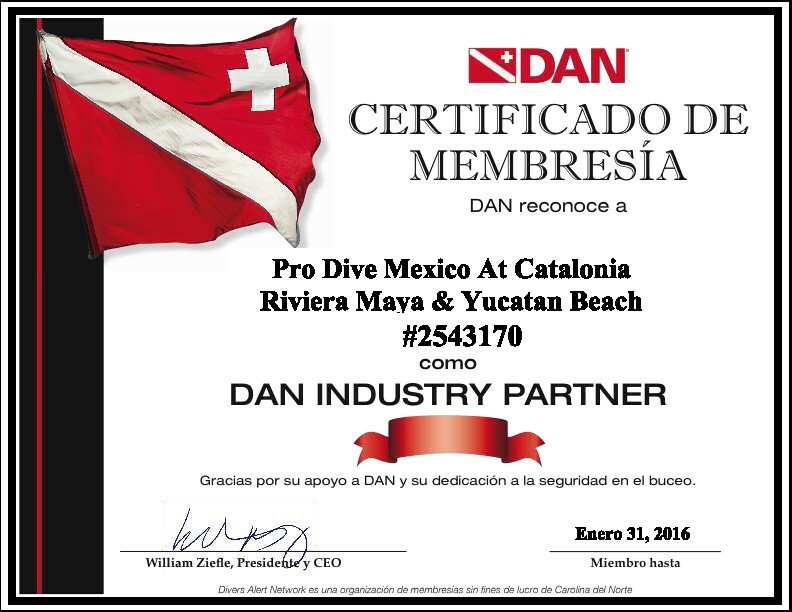 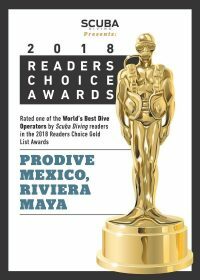 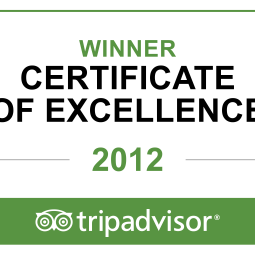 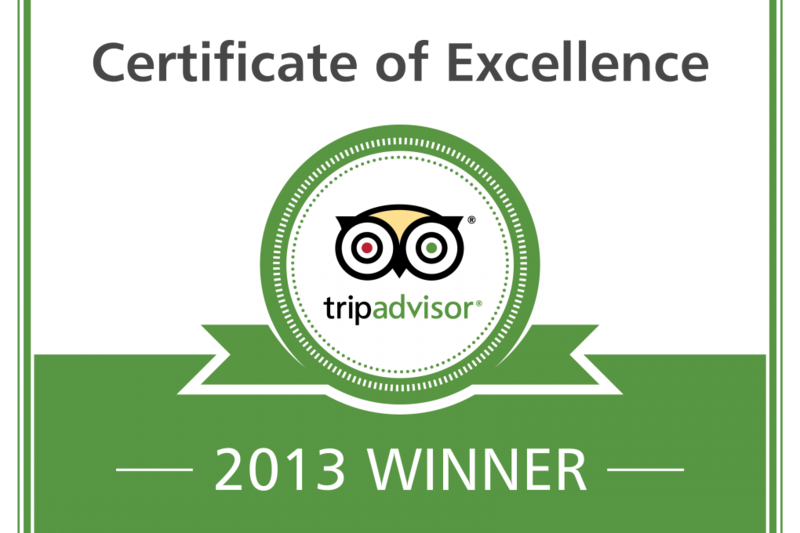 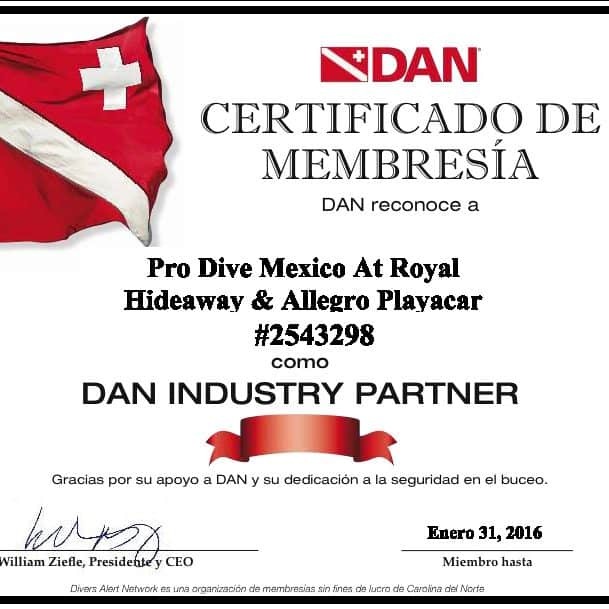 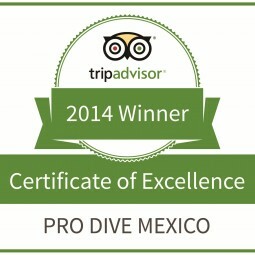 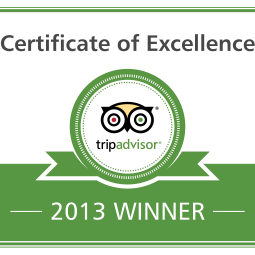 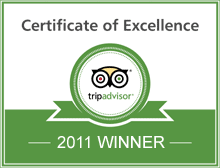 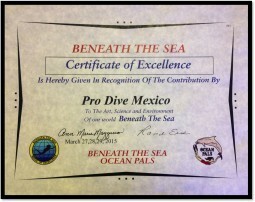 Pro Dive Mexico is a multi-award winning company. 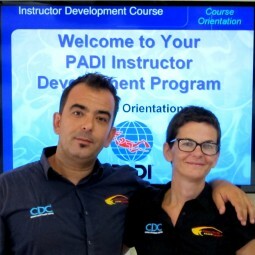 Latin America’s leading PADI Career Development Center (CDC). 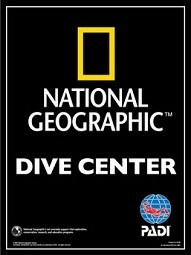 National Geographic Dive Center Award for 9 consecutive years (2005-2013). Instructor Development Outstanding Achievement Award Nominee by PADI Americas. 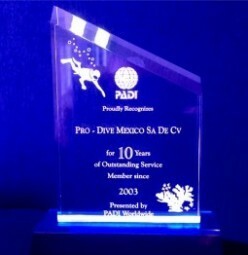 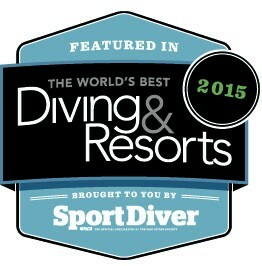 Dive Center/Resort Business Outstanding Achievement Award Nominee by PADI Americas. 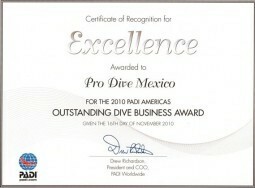 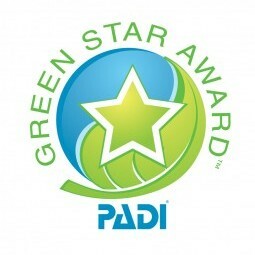 Overall Outstanding Achievement Award Nominee by PADI Americas.